Metallic makeup and nails are bang on trend, with shimmer, sparkle and chrome like finish. So let's rock this galactic look with a far-out shade from Avon called Copper Gleam. 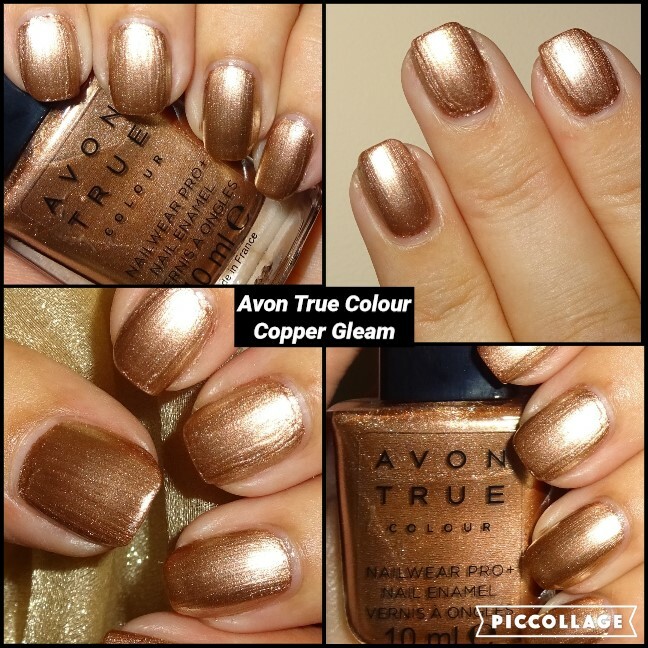 Copper Gleam is from the Avon True Colour Nailwear Pro+ collection, 2 coats for full coverage and comes in a 10ml bottle.